The CDIA works since 1993 as a coalition of monitoring, defense, promotion and enforcement of rights of children and adolescents in Paraguay. It has been a long road with different political, social, cultural and economic processes of institutional public policy, capacity building , increased public investment and methodological transfers to the State. One of the coalition’s main strengths is the synergy between their organizations, parties, networking, sharing experiences, partnering to promote innovative proposals, the joint search for solutions and a common view from the diversity of place at the center actions for children and adolescents in Paraguay. – It has promoted the approval of the Children and Adolescents’ Code (Law 1680-1601) performing lobbying activities, providing training and advisory services to parliamentarians and various social groups. It is important to highlight the mobilization of children and adolescents for the approval of this law. 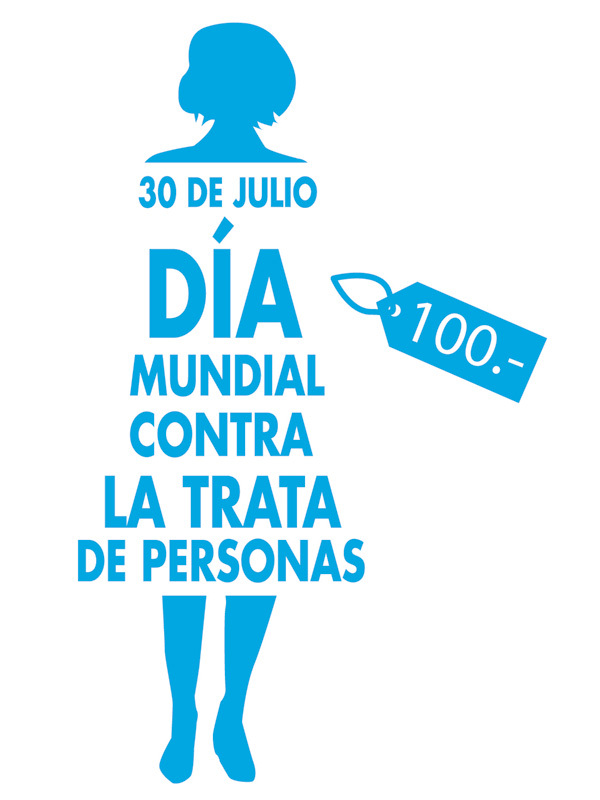 – It has promoted the “Week for the Rights of Children and Adolescents” from 1994 to date during the month of August each year. This week’s aim has been to promote and disseminate human rights and note the impact on actions in favor of the Paraguayan Campaign for children and adolescents. 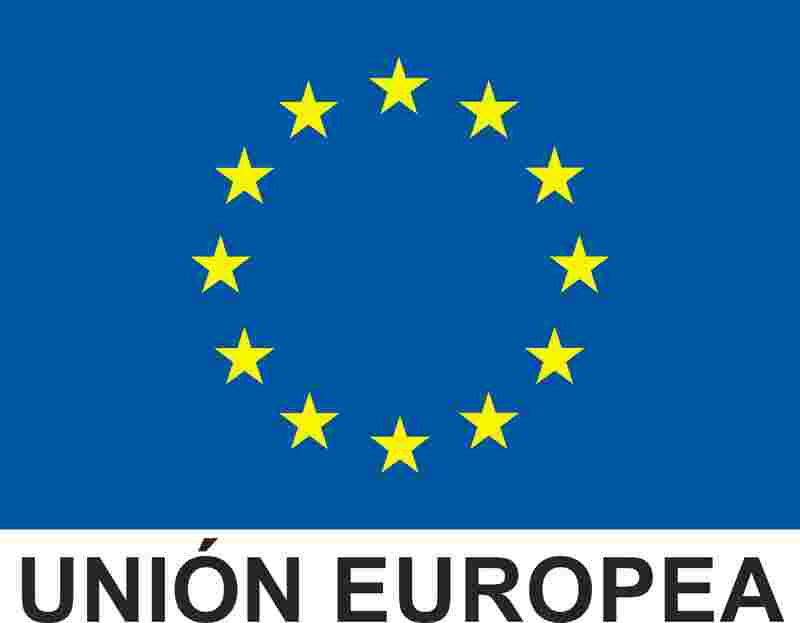 – We have carried out public policy proposals and supported the approval of several childhood laws, participating in various work table groups during workshops on topics such as prevention of sexual exploitation of children and adolescents, trafficking, children involved as soldiers, birth registration, violence in schools, monitoring the conditions of military units and detention centers, detention and imprisonment of public safety agencies. – We integrate various advisory councils in the government field such as the Council of Adoptions Centre, Executive Committee of the Interinstitutional Table of Human Trafficking, Identity Register Table and Table for the development of the Youth Crime Policy. – We promoted the creation of the Children and Adolescents’ Paraguayan Platform, which as a network brought together groups of organized children and adolescents. – We support the Red Latinoamericana, and Caribeña de Niños, Niñas y Adolescentes (REDNNyAs). – We have coordinated the Southern Region of the Redlamyc. – We are the source of reference for public opinion and the media in information about the sector. – For the task of monitoring human rights violations we report to national and regional courts, having filed complaints of cases and progress reports to the Inter-American Commission on Human Rights (IACHR) of the Organization of American States (OAS). – Since 2008, we promoted the first Observatory on Rights of Children and Adolescents and Public Policy (CDIA Watches).